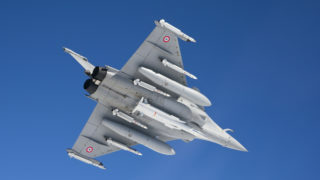 ASMPA is destined to replace the ASMP (strategic and ultimate deterrent air-launched nuclear missile, for deployment by France’s strategic air forces and which can be carried under the Mirage 2000N). 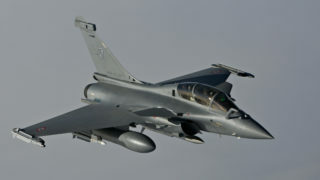 The transition scenario from ASMP to ASMPA was initial entry into service on the K3 standard of the Mirage 2000N and subsequently on the F3 standard Rafale. 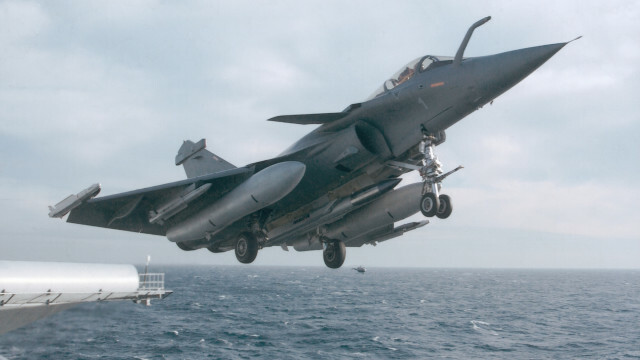 The ASMPA air vehicle uses the air vehicle pre-developed for the Vesta activity (ramjet air vehicle) in conjunction with the ANF future anti-ship programme (ANF was suspended at the end of 1999). 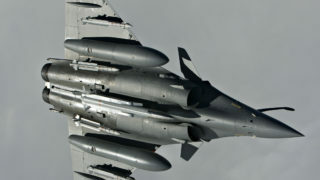 The missile is powered by a ramjet motor. This mode of propulsion, compared to a traditional rocket propulsion system, allows for the significant reduction of both the required space within the missile as well as missile weight in relation to the required range and warhead charge. 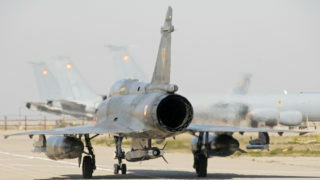 It allows the missile to cover a large part of the flight envelope at high supersonic speeds.